Call Now for Service Today! 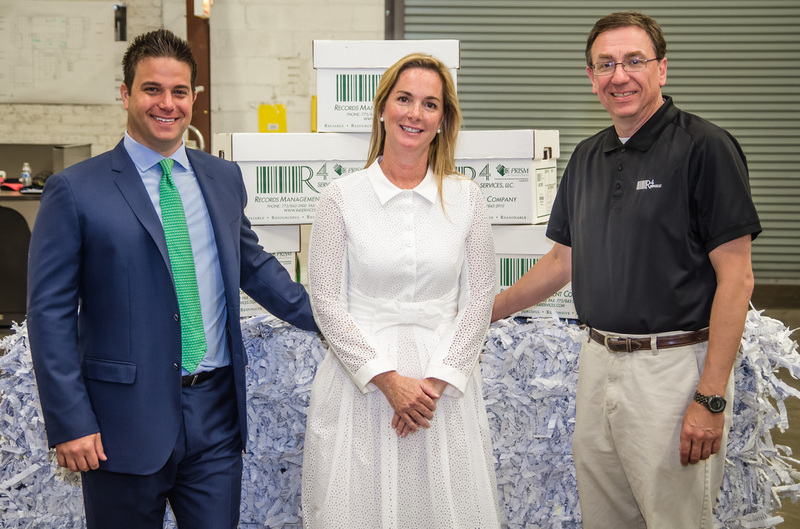 With its doors opening in 1993, R4 Services has grown from one young entrepreneur's aspiration into a company of over 35 employees and almost 1.2 million boxes in three record centers with over 500 customers. At R4 Services, we understand that every business and industry operates with varying needs and requirements. Since opening our doors in 1993, we've dedicated ourselves to learning and understanding these requirements to provide finely tailored solutions for our clients from a variety of business backgrounds. Taking individual pride in his/her ability and friendliness, all R4 employees are dedicated to taking reliable, resourceful, responsive and reasonable actions in providing each and every client with the highest quality service in the Information Management industry.